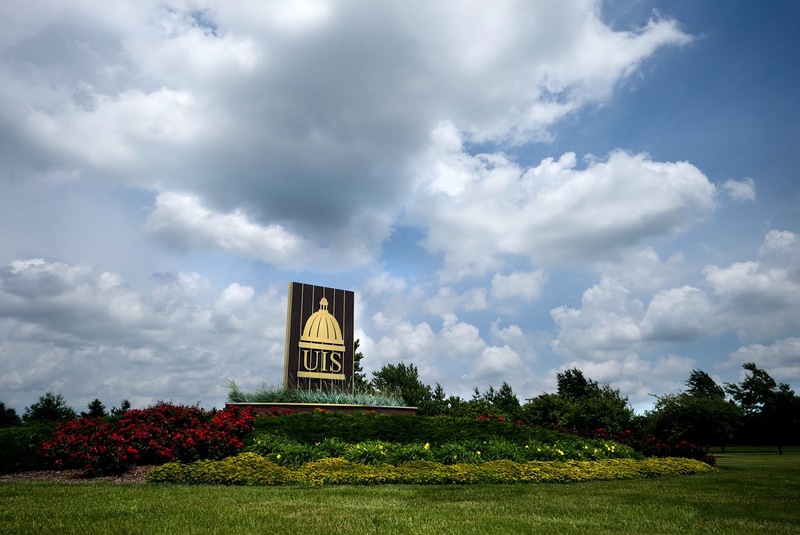 Members of the public are invited to submit comments regarding the quality of the University of Illinois Springfield and its academic programs as part of a comprehensive evaluation that UIS will undergo by the Higher Learning Commission (HLC) of the North Central Association of Colleges and Schools. A team representing the commission will visit the Springfield campus February 19-20, 2018, as part of the evaluation process. The team will review the institution’s ongoing ability to meet HLC’s Criteria for Accreditation. The Higher Learning Commission is an independent corporation that was founded in 1895 as one of six regional institutional accreditors in the United States. HLC accredits degree-granting post-secondary educational institutions in the North Central region, which includes 19 states. UIS has been accredited by HLC since 1975. Comments must address substantive matters related to the quality of the institution or its academic programs. Comments must be in writing. All comments must be received by January 18, 2018.